We strive to excel in service to our clients, our community and our profession. 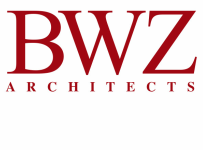 BWZ offers a successful portfolio, with more than 50 award winning years of experience. We develop designs that are cited for their aesthetic qualities, delivered on time and within budget.